All Products > "2212122 HiTec HS70MG Ultra Torque Feather 12.7g"
Our strong and speedy analog HS-70MG possess the performance qualities necessary for the new class of 42-48 inch performance 3D aircraft and 450-size helicopters. 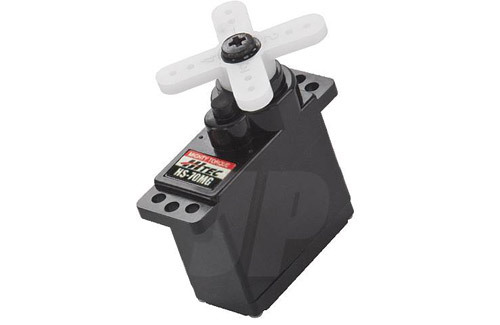 Featuring Hitec�s durable metal gears, cored motors, top ball bearings and Generation 1 circuitry, these new additions to our vast servo family will have all your planes and helis flying with remarkable precision and power. Fast, forceful, fantastic! We Are Hitec!